The Inter-Mountain photo by Brooke Binns Willow Simmons meets Marshall from Paw Patrol at the Elkins Walmart Friday. 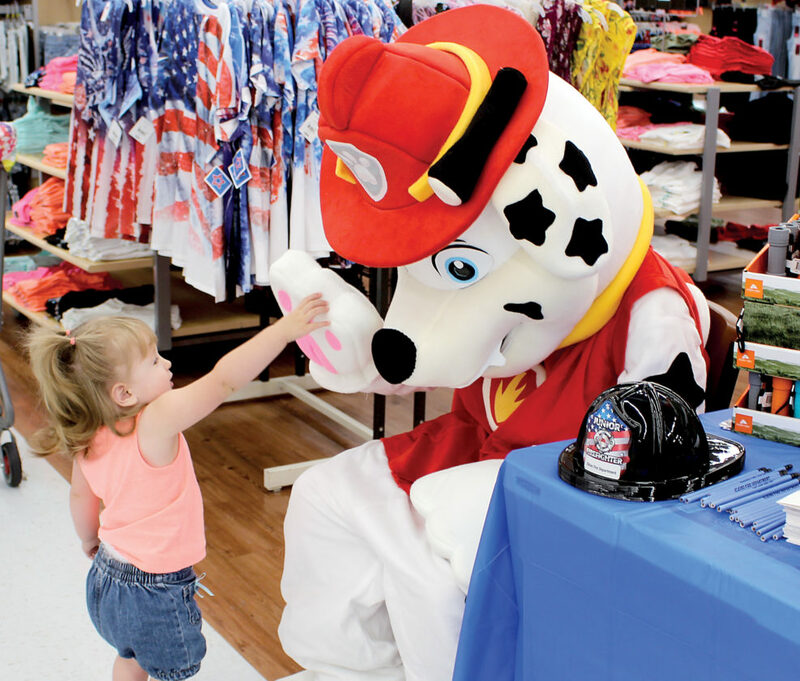 Walmart and the Elkins Fire Department partnered to promote emergency preparedness with a special guest, Marshall this week. 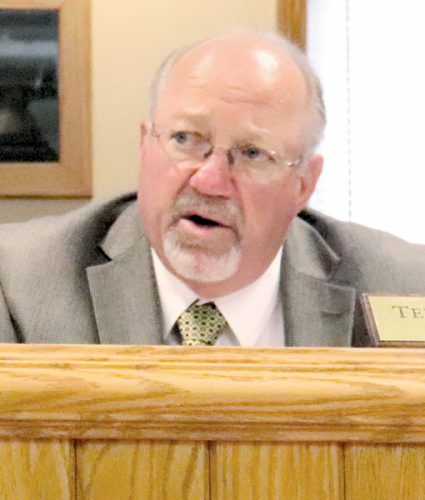 Mike Chisolm, asset protection manager for the Elkins Walmart, said throughout June, the store will be focusing on different topics each week in recognition of National Safety Month. The store and the EFD handed out flashlights, fire safety coloring books, fire hats and stickers to youngsters in the area.